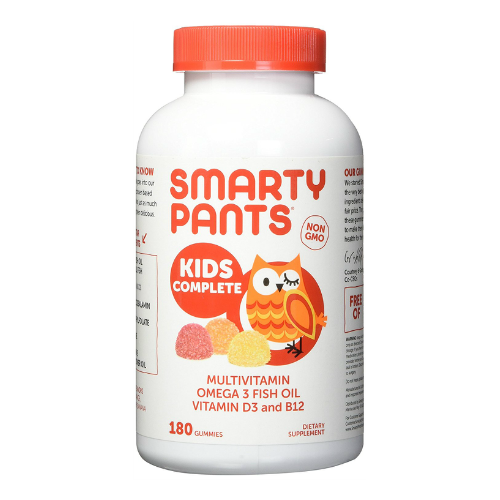 If you want to make sure your children gets enough vitamin intake, SmartyPants Kids Complete Gummy Vitamins can help you out! The Gummies contain vitamin B12, D3, Omega 3, and other nutrients to help boost body’s immune health and energy! The Gummies are also FREE of artificial sugar, and only contain natural color extracted from turmeric and carrots. Furthermore they come in 3 fruity flavours: orange, lemon and strawberry&banana! Your kids will definitely fall in love with the flavours and chewiness of these Gummies! A pack of 120 Gummies retails in store for over HK$180, with Buyandship you can get this pack of 180 Gummies for only HK$190! Included in the price is the pick up at one of more than 100 pick-up locations!